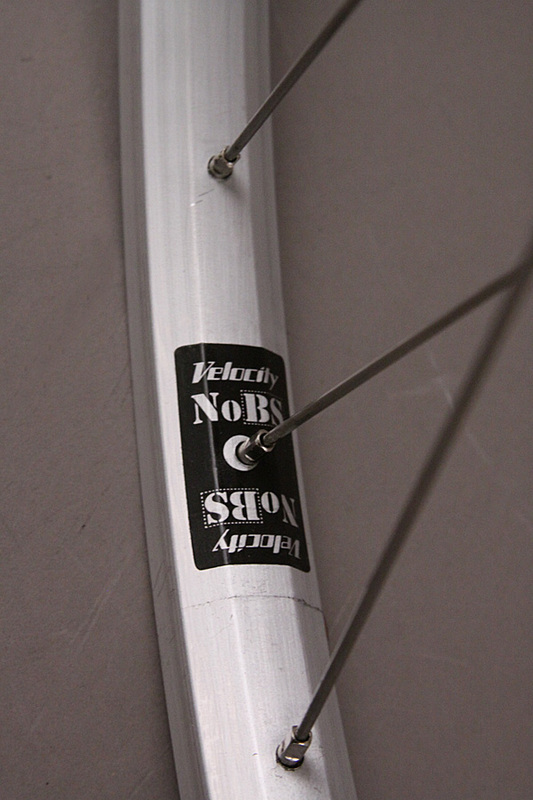 The Velocity NoBS 700c rim was designed to be a workhorse. 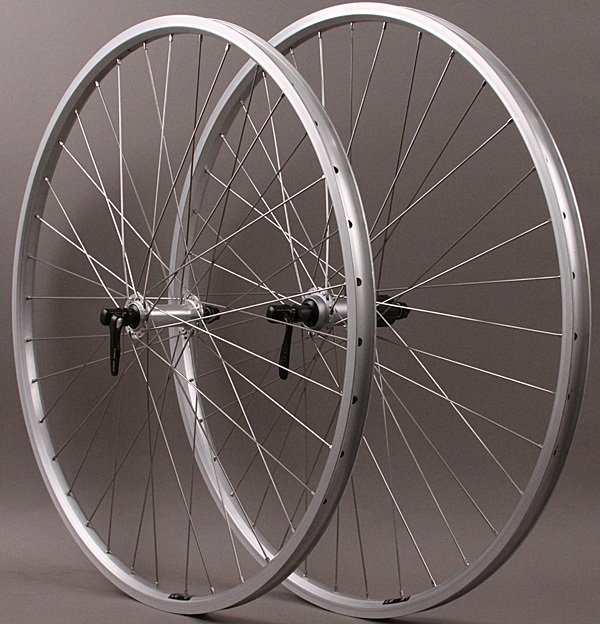 NoBS utilizes extra thick sidewalls and internal reinforcements against denting. 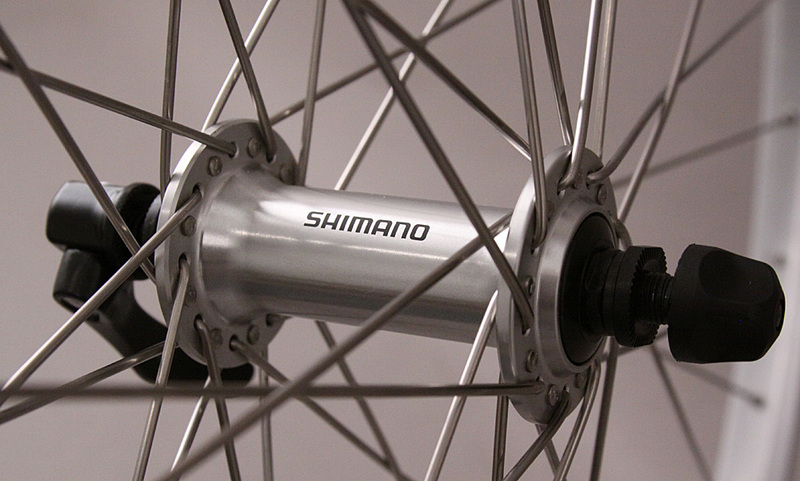 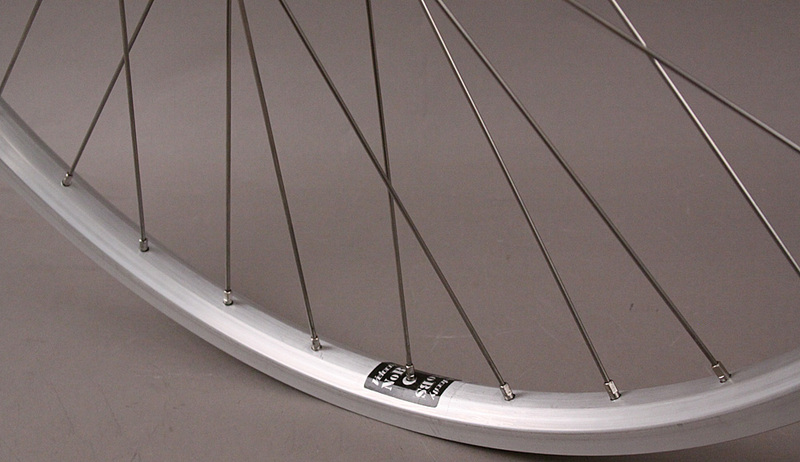 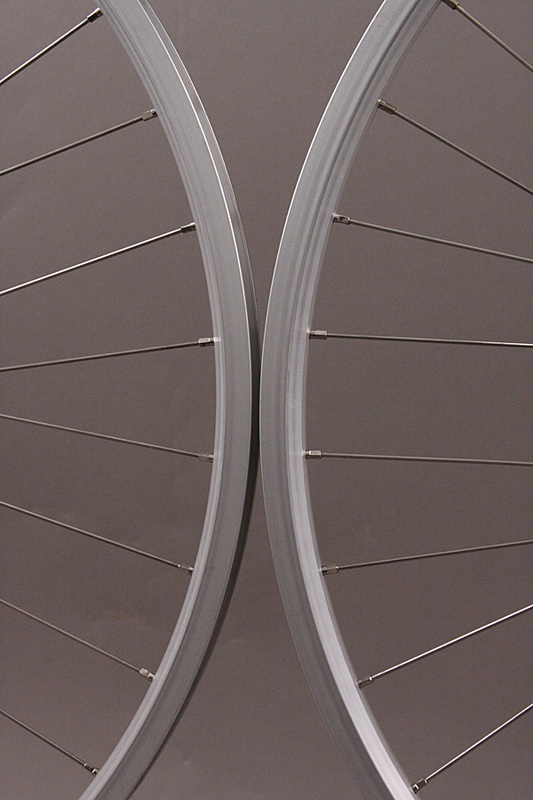 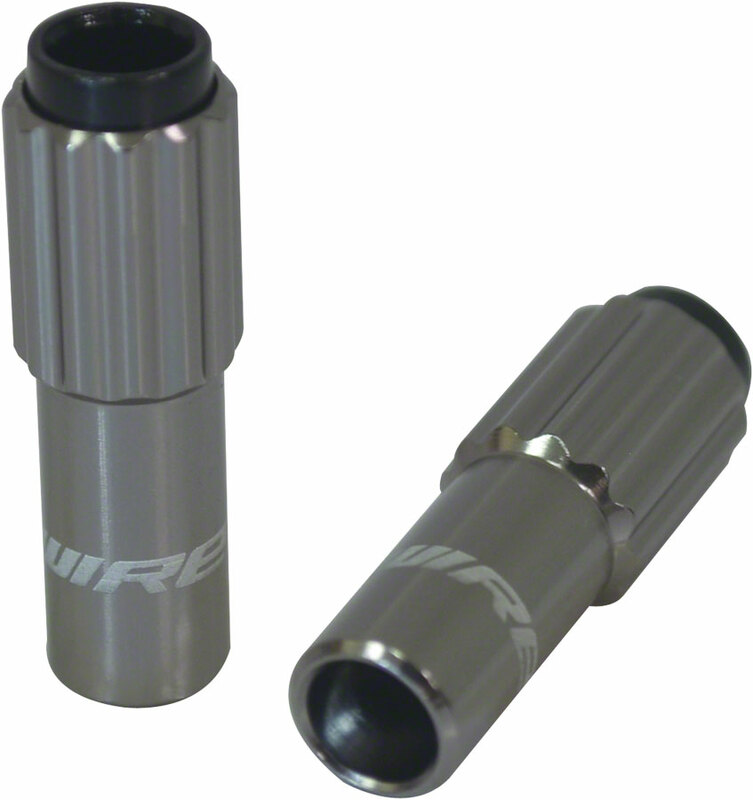 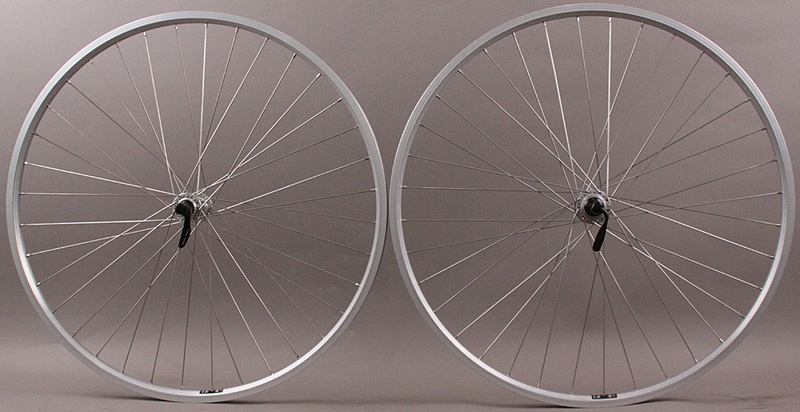 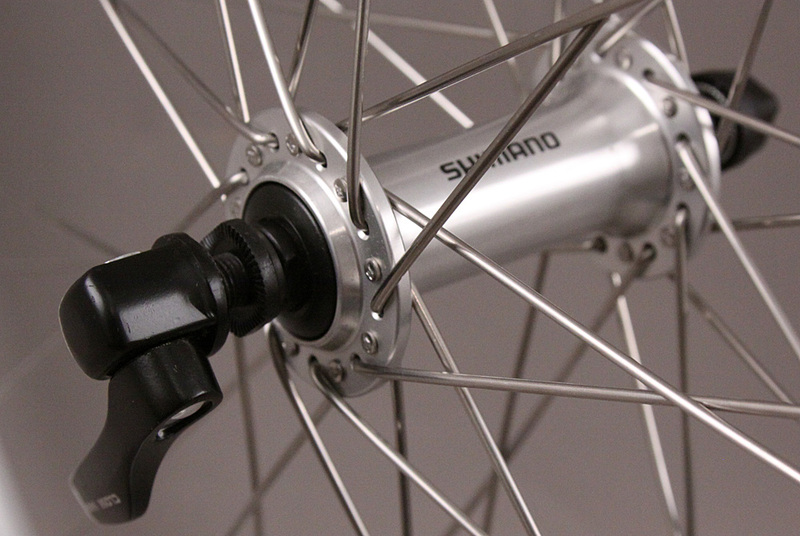 A 15% thicker spoke bed allows for super high tension-reliable wheel builds. 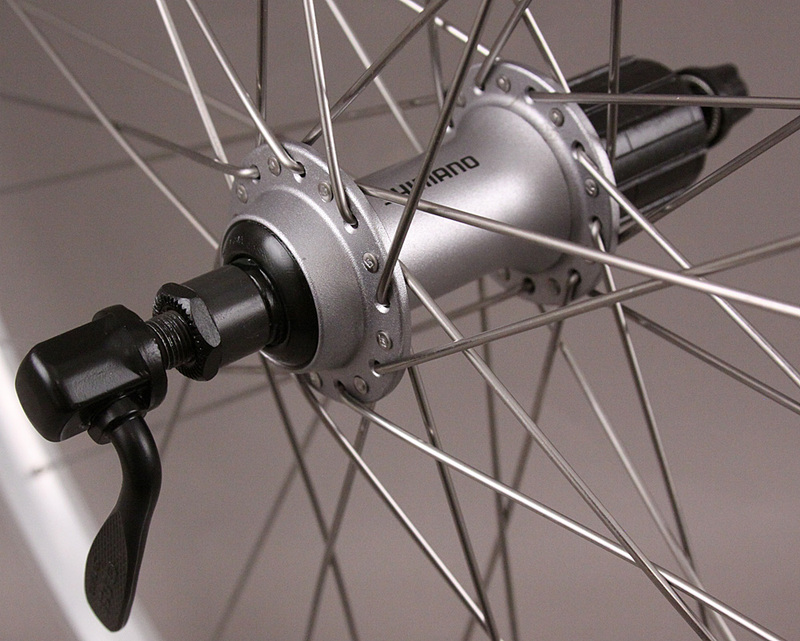 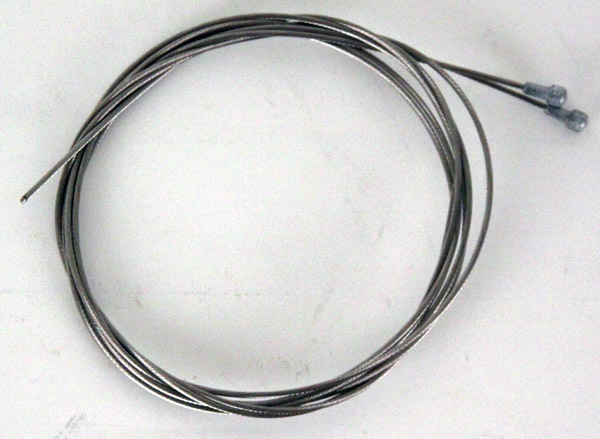 Non machined, raw aluminum brake tracks are used for maximum longevity, but designed for rim brake use.